Tapas in Seville – Let’s go eat tapas! Wait… what are tapas? Many people might have heard of the Spanish food called “tapas“, but few know the true meaning to what tapas really are. 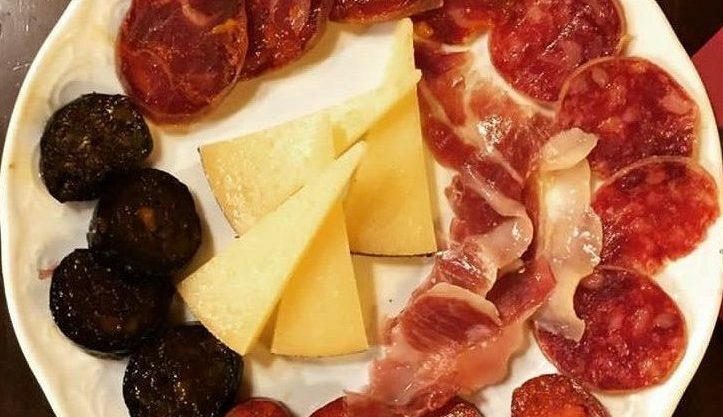 Upon hearing the word “tapas“, one might think of Spain, Spanish food, or even traditional Spanish cuisine; however, unless you have visited Spain and eaten true Spanish tapas, you haven’t experienced the awesomeness of tapas in Spain! Briefly explained in the previous blog “Top 10 Activities in Seville“, tapas are bite-sized portions or small dishes of traditional Spanish food. Because tapas are smaller portions of Spanish cuisine, traditionally you would order multiple tapas at the same time as your meal. To delve even further into traditional Spanish cuisine and Spanish customs, you can do as the Spaniards do and order an entire variety of many tapas to be shared among the whole table between friends and family! In this way, with Spanish gastronomy, the idea of “sharing is caring” is absolutely relevant! 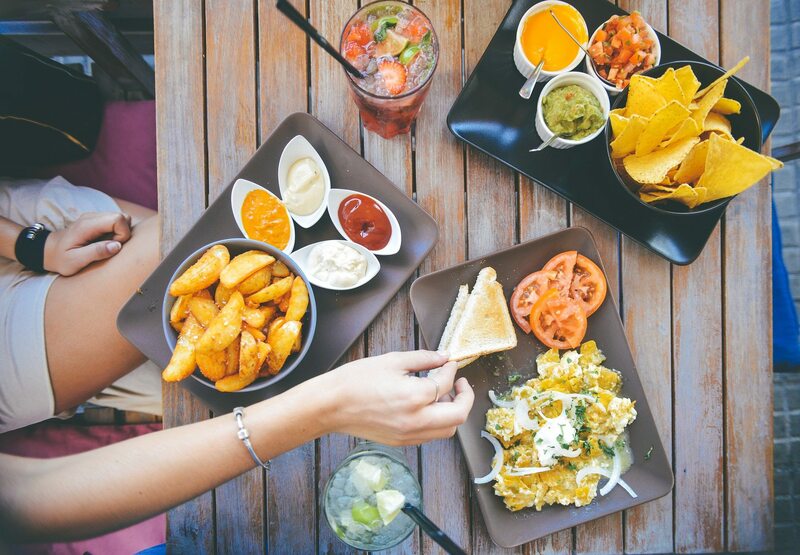 One of the most important aspects of Spanish culture is to take the time to sit down and share a meal with your friends or family and of course enjoy delicious Spanish food! Throughout Spain, there are many different types of tapas and each region of Spain has its own variety of traditional Spanish cuisine. Because our international Spanish school Centro MundoLengua is headquartered in the heart of Seville, tapas in Seville are part of our everyday routine! With this expertise, we’re sharing some of our favorite traditional Spanish tapas in Seville! 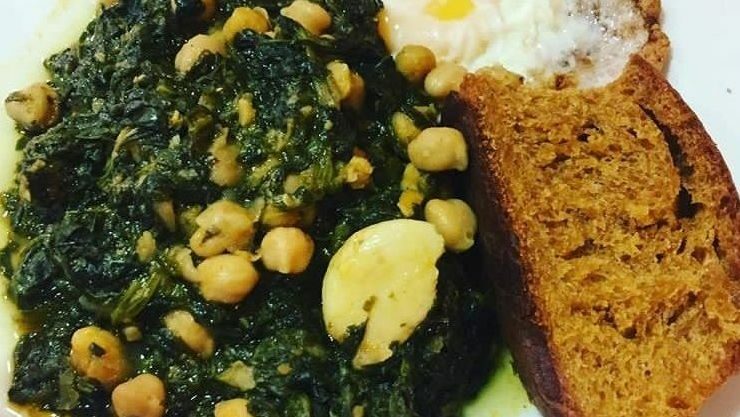 One of the typical tapas in Seville is the tapa espinacas con garbanzos or “spinach with chickpeas”. This hearty, vegetarian tapa is simple but satisfying. Spinach, chickpeas, sweet pepper, garlic, olive oil, and salt are cooked together to create this delicious traditional Spanish dish! Locals in Seville love espinacas con garbanzos as one of their variety of tapas or even ordered as a large plate and being eaten as an entire meal by itself! As an added bonus, this Spanish tapa is not only mouthwatering, but it is healthy and fulfilling. As one of the few vegan tapas that adds to the limited vegetarian Spanish cuisine, espinacas con garbanzos was traditionally made to be eaten during Lent, a religious period observed where the Spanish historically try to maintain a meatless diet. As a traditional tapa in Seville, espinacas con garbanzos can be enjoyed at El Rinconcillo, a bar that many local Spaniards claim has the best version of this traditional Spanish tapa. It’s worth a visit, right? No matter what, if you come to Seville and order this Spanish dish, you will not be disappointed. For more information on traditional vegetarian Spanish cuisine, check out our article “How to Survive as a Vegetarian in Spain“. The next tapa in Seville is called Pavias, a traditional Spanish dish with fish as the star ingredient. This tapa is created using a white fish, usually either Merluza or Bacalao, that is battered in a mixture of flour, baking powder, milk, salt, pepper, and beer, and then fried in olive oil. This typical tapa from Seville demonstrates the beauty of simplicity in traditional Spanish cuisine. When in Seville, you can find this tapa at almost every single Spanish bar or restaurant. Andalusia, or southern Spain, is especially known for its seafood. 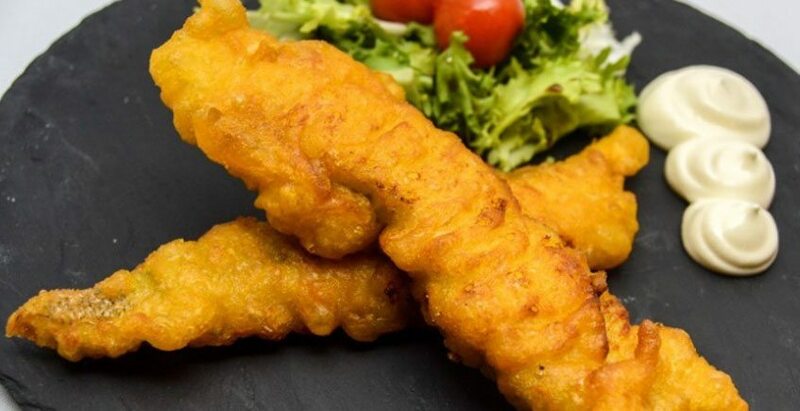 As the capital of Andalusia, Seville was also built around the Guadalquivir river which creates the perfect atmosphere to enjoy this traditional Spanish tapa of fish! If you’re a seafood lover, you cannot miss out on this Spanish dish the next time you are in Seville! For all of you meat lovers out there, our next traditional tapa in Seville is solomillo al whisky, a traditional meaty Spanish dish! Needless to say, as in a lot of Spanish food, the meat of this dish is the most important part! Solomillo al whisky is made from pork tenderloin that is soaked in Spanish olive oil and fresh garlic. Contrary to the name, solomillo al whisky is only sometimes made with whisky or another alcohol such as cognac. While the oh-so popular Spanish pork is absorbing these flavors, a sauce is made from chicken broth, lemon, olive oil, onion, and flour (with optional whisky), and then at the last minute the pork tenderloin is sautéed in a pan seasoned with garlic, salt, and pepper. Served together many times with french fries, this traditional southern Spanish tapa is a meat-lovers paradise! A local favorite, the next tapa in Seville is called montadito de pringá and is an absolute must if you are in the area. This Spanish dish is one of the tapas that a Spaniard might make themselves at home, but it is generally most enjoyed in Spain during your lunch break at work with your colleagues or when out eating tapas with friends. All that is needed for this Spanish favorite is bread and meat- simple as that! 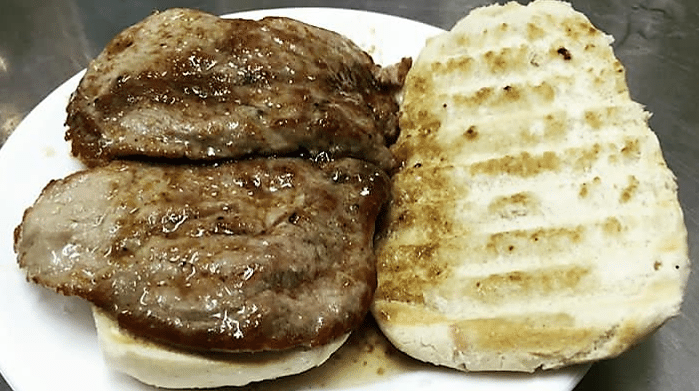 For the bread, oval wheat buns are toasted, and the meat usually consists of a mixture of meats such as chicken and ham that are minced and cooked together. 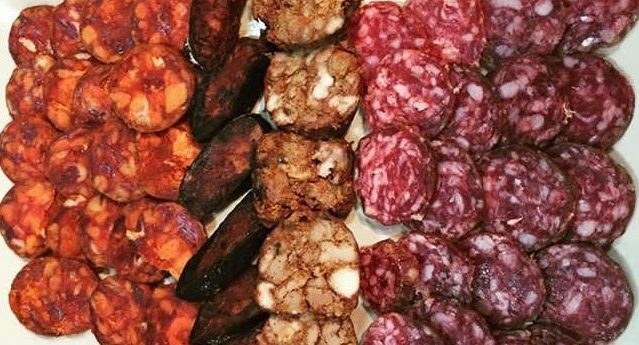 Although a simple Spanish food, the mixture of different flavors results in a unique tasting experience that is worth the try! If you see montadito de pringá on the menu when at a Spanish tapas bar, don’t pass up the opportunity to try this local favorite! 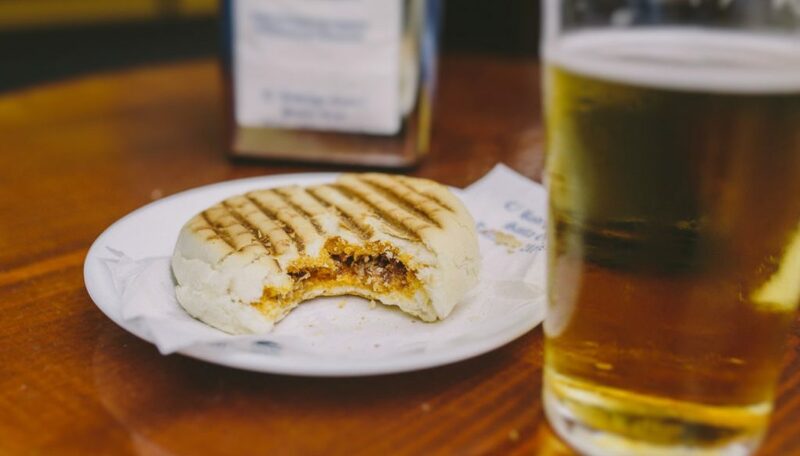 One of the traditional Spanish tapas bars in Seville is Bodega Santa Cruz, which serves the absolute best montaditos de pringá according to many Spaniards in Seville! The next tapa in Seville is another montadito called montadito de bacalao con salmorejo. In Spain, generally a montadito consists of a bun with meat inside. 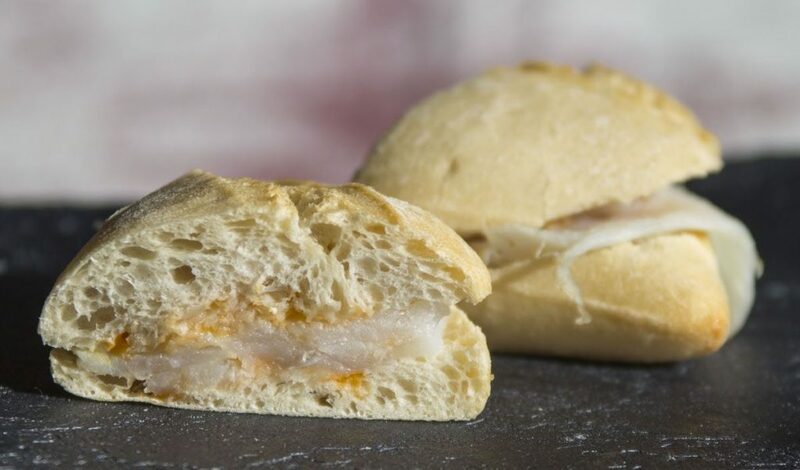 This montadito uses bacalao, a popular fish eaten in Seville, as the meat. What is awesome about this Spanish dish is that it actually combines two traditional Spanish tapas into one! Salmorejo is a common tapa in Spain that is a chilled tomato soup. In traditional Spanish cuisine, salmorejo is enjoyed as a tapa on its own, but with this Seville twist, you can use the salmorejo as a yummy sauce to dip your montadito in! Another way that is more popular for Spaniards to enjoy this tapa is to drizzle the salmorejo directly onto the bun inside of the montadito, so that the result is a juicy tapa full of Spanish flavor! 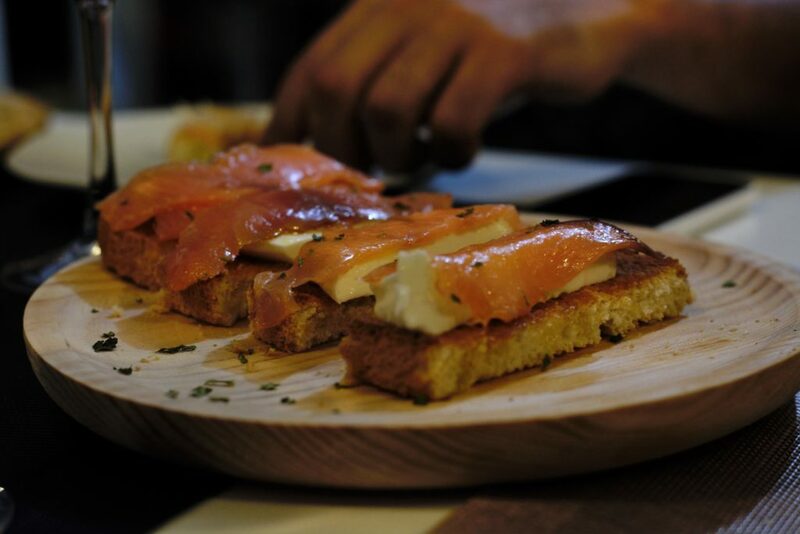 Another favorite tapa in Seville is salmon con queso fresco, or “salmon with fresh cheese”. Made from these simple ingredients in the name, salmon con queso fresco uses quality Spanish ingredients that celebrate simplicity and swim on the fancy side of Spanish gastronomy. Unlike the montaditos which are also relatively simplistic like many Spanish dishes, this delicious tapa requires a skilled hand to combine these delicate Spanish ingredients into a fresh masterpiece of a tapa. 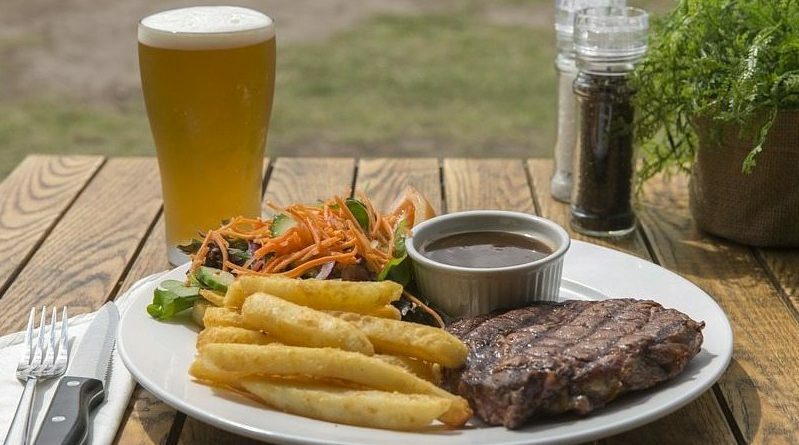 Although not needed, this Spanish dish may sometimes be served with bread or salad and can class up any Spanish dining experience, even when hanging out at a Spanish tapas bar with friends and drinking Cruz Campo (the treasured Spanish cerveza or beer enjoyed all day long in Seville)! Our final tapa in Seville is chacina, a platter of specialty Spanish Iberian ham and other Spanish cured pork. While tapas in Spain are known for their smaller size and cheaper price, chacina is a large Spanish dish and can be pricier in comparison to many traditional tapas, but it is an absolute must for any Spaniard, as cured Spanish pork and Iberian ham are an important staple to Spanish gastronomy, Spanish culture, and Spanish life in general! Because chacina consists of bite-sized food that is shared among a group of family and friends, this Spanish dish qualifies under the category of tapas and is readily enjoyed by Spaniards on any occasion! When in Iberia, aka Spain and Portugal which make up the Iberian Peninsula, you cannot miss out on the chance to taste this beloved Spanish favorite! Of course, there are many more tapas in Seville and throughout Spain to enjoy- too many to count!! Although they say a picture is worth a thousand words, in this case we recommend that you come to Seville and taste all of this delicious Spanish food for yourself! On top of delicious Spanish tapas, Seville has so much more to offer! 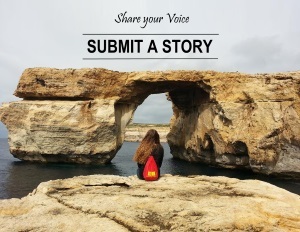 With the vibrant culture of flamenco, unique architecture, beautiful weather and sunshine, pleasant people, exciting activities, and endless opportunities, this is definitely a city for your bucket list! 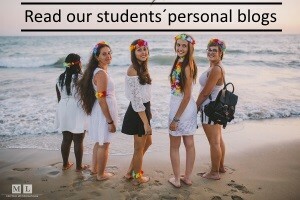 When planning your travels to Seville, check out our blog on the Top 10 Activities in Seville and other blog posts for more travel tips and Spanish culture articles, and stop by Centro MundoLengua to say hi! Or, better yet, check out our program options and learn Spanish, enjoy fun cultural activities such as Spanish cooking lessons and flamenco dance classes, take educational tours or weekend excursions, volunteer with local organizations, study alongside locals at the universities, live with a host family and immerse yourself in the complete Spanish lifestyle, or all of the above! We look forward to seeing you in Seville!